Personal injuries almost always stop you in your tracks. Your whole life comes to a screeching halt because now you have to focus on getting better. Like most accidents, personal injuries are sudden and unexpected but there’s one key detail that differentiates them from the rest: when it comes to personal injuries, someone is almost always at fault. Whether it be a distracted driver, a poorly built staircase, or an unsafe supermarket, a person or entity will be to blame for the injuries you’ve sustained. Unfortunately, it may be difficult for you to go up against a store chain, for instance, while you’re recovering from your injuries in the hospital. This is where your personal injury lawyer comes into play. Before you meet with your lawyer, it’s in your best interest to prepare accordingly. Below, we will outline a few key steps you should take in order to make sure your case succeeds. Personal injury is synonymous with the term “negligence.” These injuries occur solely because of the negligence of an individual or entity. The following age-old example of a personal injury (which occurs far more often than most business owners care to admit) is the missing “wet floor” sign. After a supermarket employee mops away a spill in aisle 10, she’s supposed to place a “wet floor” sign until the floor dries. Forgetting to do so can cause an individual to slip and fall. This accident may lead to a variety of injuries, from sprains to broken bones. All of this trouble simply because someone forgot to put up a warning sign. This is a simple example of negligence and it occurs all around us, at all times. When negligence leads to an injury, legal action must be taken. When it comes to any legal recourse, it’s always best to contact your lawyer as soon as possible. W. Shane Jennings offers free initial consultations so you can reach out to his office as soon as your injury occurred. He will let you know about all the pertinent information you should have before meeting with him. 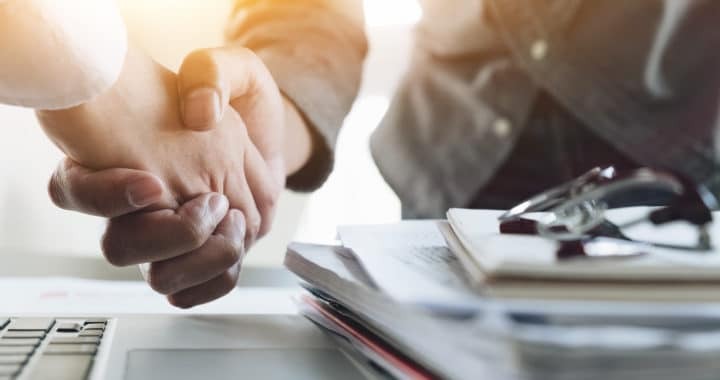 The goal of a personal injury lawyer is to win damages (monetary compensation awarded after loss or injury) so you can recover in peace without worrying about mounting medical bills or missing wages. By following these steps, your personal injury case will go as smoothly as possible. Don’t say or sign anything regarding your injury. Avoid speaking to an insurance company or signing anything relating to financial compensation. The first step is to speak to an attorney. Speaking or signing anything else can cause issues in your case. Get medical attention. Have a doctor diagnose your injury/injuries as soon as possible. Give this information to your personal injury lawyer, as well. He will present this information to the insurance company. Don’t wait around for medical attention as this may do more harm than good to your case. Collect all the paperwork that will be necessary in your personal injury case. Gather police reports, medical records, and worker’s compensation forms. From here on out, it will be your personal injury lawyer’s job to speak with the insurance companies and the negligent party. You will be able to recover in peace while your lawyer works to get you the damages you deserve. 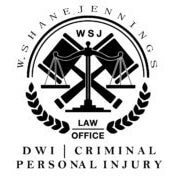 If you or a loved one are suffering from personal injuries, give W. Shane Jennings a call as soon as possible! We’re proud to provide excellent personal injury assistance to individuals in Southern New Mexico. Posted in New Mexico, Personal Injury Lawyer.